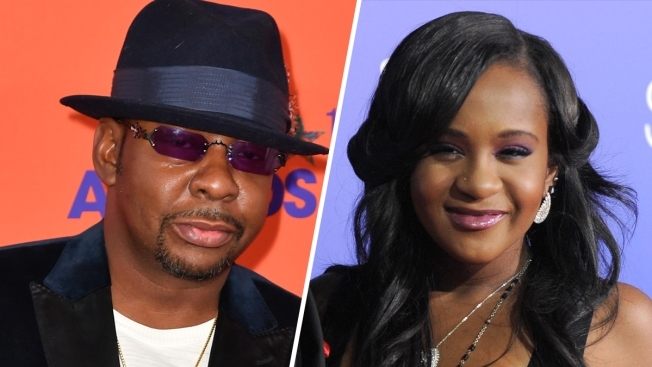 Singer Bobby Brown will receive a proclamation from a metro-Atlanta city to build a domestic violence shelter in honor of his late daughter, Bobbi Kristina Brown. City of South Fulton Mayor Bill Edwards and other officials will present Brown and his wife a proclamation on Monday in acknowledgment to build the Bobbi Kristina Brown Serenity House. The shelter will also offer a 24-hour crisis intervention line and emergency transitional shelter. Her former boyfriend, Nick Gordon was found responsible in a wrongful death lawsuit. An Atlanta judge ordered him to pay $36 million to Bobbi Kristina's estate.